Alpaca Adventures of Mid Michigan is a farm located in Auburn, Michigan owned by Mark and Barb Schick. Shop vendors & crafters, enter prize drawings and visit the alpacas. Welcome to our farm! 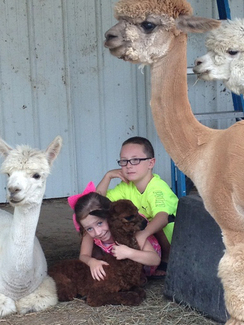 Alpaca Adventures of Mid Michigan is located in Auburn, Michigan; owned and operated by Mark and Barb Schick. 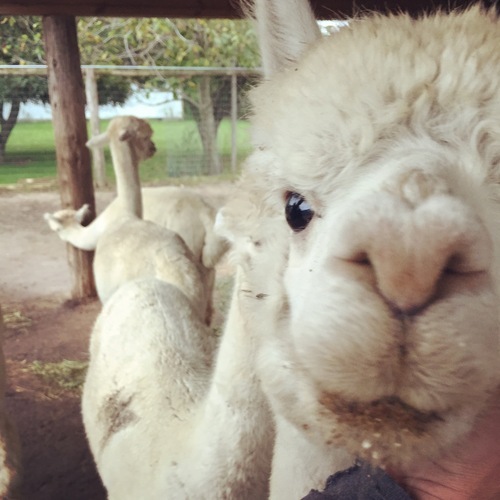 We opened about 8 years ago with three alpacas. 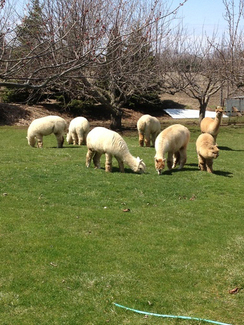 We currently have 12 beautiful alpacas and still growing. 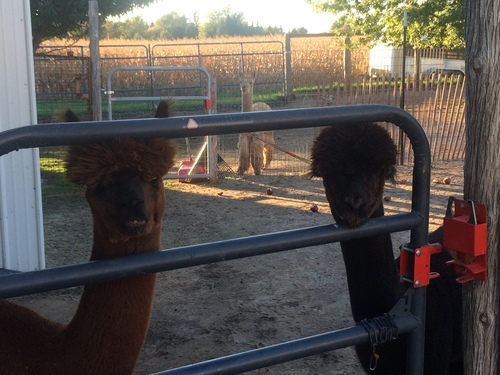 If we have a tough day, all it takes is a trip to the alpaca pen to bring smiles to our faces. What a great stress relief they are. Please call for a visit and bring the family. We guarantee you will be glad you did. 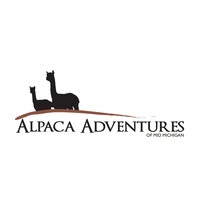 CHECK OUT OUR STORE LINK FOR SOME GREAT ALPACA PRODUCTS! Our best selling product is our Extreme Alpaca Socks (available in Boot, Extreme and Slipper). We are often asked about the sizes available...here's our sizing chart (also available under the "Product" tab) to help make shopping easier!